There are more games on the Android marketplace than you’d ever care to know about. Indeed, Android is the most abundant mobile ecosystem when it comes to fantastic games. Some games are light and easy to play, while others are large and intensive. In this list, let’s look at a selection of the best 3 most addictive games for Android. Of course, this is purely subjective so we might differ in opinion, but the games apps below certainly deserve a mention. How about playing as a pixilated chicken while trying to cross the river, road, or whatever other obstacle gets in your way? Crossy Road features charming 8-bit style graphics that look very good. You also get cloud saving, achievements and Android TV support. The fun never ends, and there are a lot of characters you can unlock as your reward along the way. The creativity behind its design is immense, and you can even play in multiplayer. You’ll find yourself working from one stage to the next, at the expense of productive use of your time. This is a free quiz game on Android that allows you to face other people in tackling live quizzes to see who’s most knowledgeable. Each question gives you a score based on how fast you answer it, and whether or not you’re right. You can choose from tons of categories, and you can even invite your friends or colleagues to the challenge. 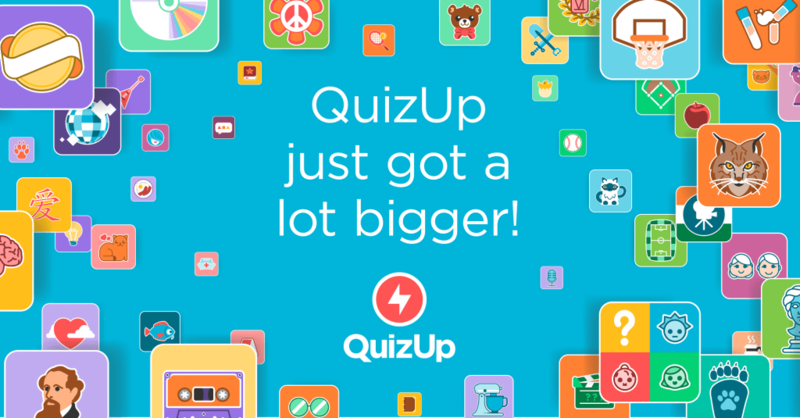 Unlike Crossy Road, which has in-app purchases, QuizUp is totally free. 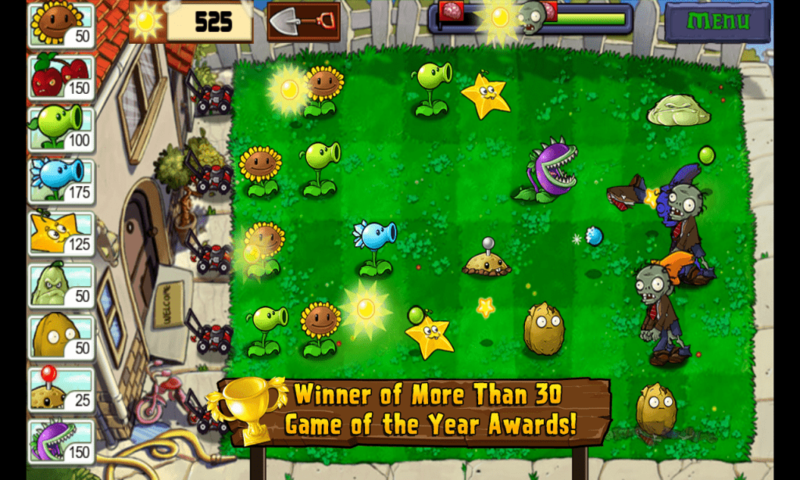 Plants vs Zombies happens to be one of the most popular names when it comes to Android mobile games. It’s a tower defense game whereby you must build flowers and leverage their ‘super powers’ to ward off groups of zombies. The game is an easy play, but you’ll need some effort to graduate from one level to the next. Frequent updates from the developers keep the fun streaming, and you’ll possibly find it very hard to put this game down. Got some free Saturday afternoon just sitting idly on the couch? Try these games and see how involving they are. If you think we’ve blatantly erred in our choice of the 3 most addictive games for Android, feel free to add to the list in the comments section below.